If you are interested in joining, please contact JohnTwyford by Email to discuss the particular membership category suitable for you. This category is open to those whose standard of play is sufficiently high to enable them to take an acceptable part in “club play” sessions. Full playing members have priority over others at certain times of the week. 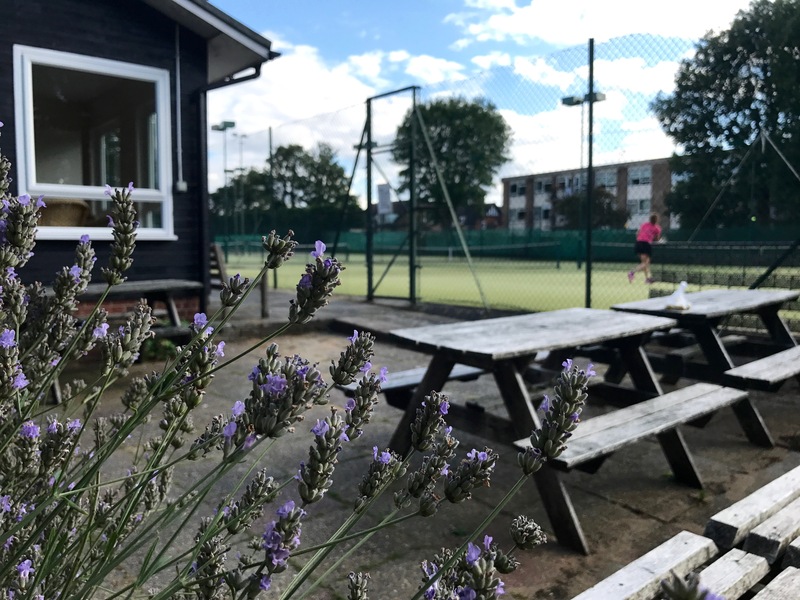 Students and young persons under 18 are entitled to become full playing members at a greatly reduced subscription providing their standard of play and behaviour merit it. Adults under the age of 30 are also entitled to a significant discount. This category is open to those accepted as suitable playing members who agree to confine their playing time to Mondays to Fridays before 5pm. This category is intended for those players whose standard does not allow them to be offered full playing membership immediately. It comprises group coaching sessions and the opportunity to practise with other members at certain times. It is expected that in due course intermediate members will progress to become full playing members and, accordingly, the Club reserves the right, after one year, to review the terms of their membership. This category is for individuals under the age of 30 but no longer students. We offer this option in recognition of the financial pressures experienced by young adults in this age group. This category is open to all those under 18 years of age. 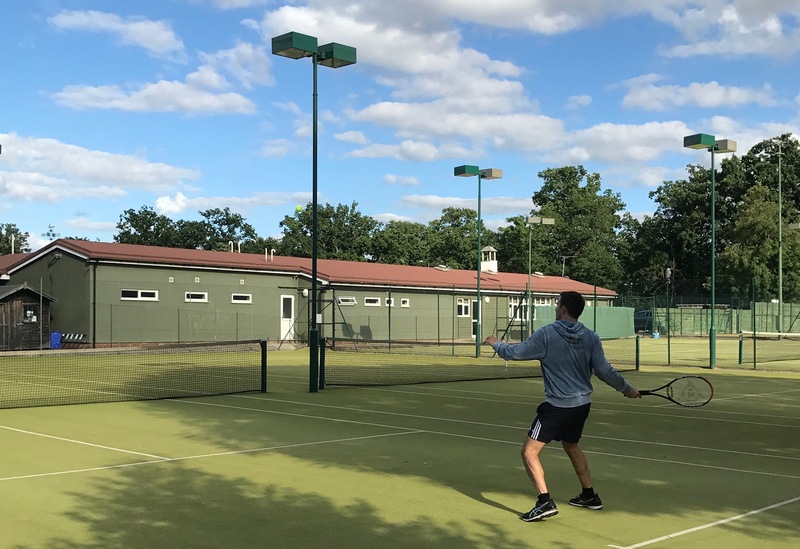 It entitles them, if they wish, to group coaching sessions for a modest cost ( payable direct to the coach) and gives them priority over other members at certain times of the week on certain courts. This category is for younger children aged 4 -10 years. Mini tennis is played on a smaller court, with a small racquet and a more user friendly ball. 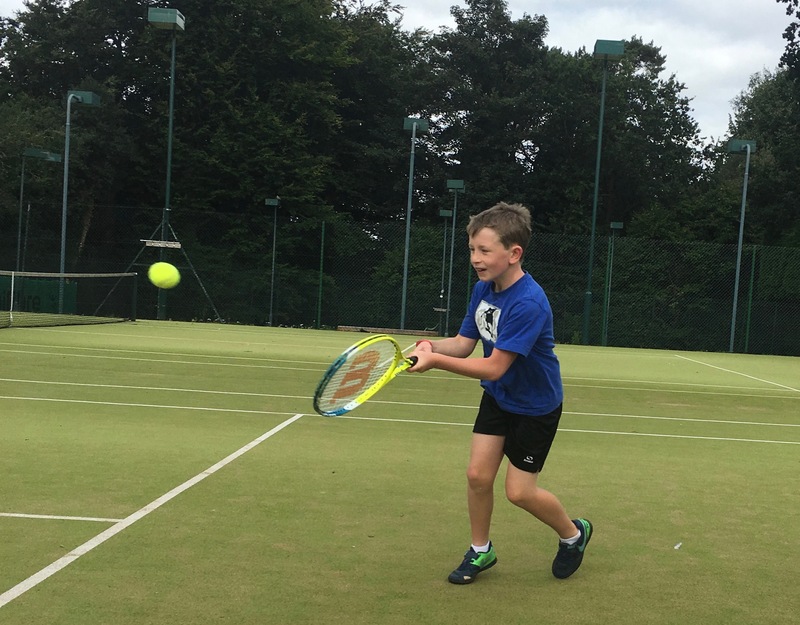 The aim is to provide a safe environment in which children can have fun and learn the necessary skills and tactics to enable them to progress readily to proper tennis. There are separate sessions for those aged 4 to 6 , those aged 6 to 8 and those aged 8 to 10 years. Fees for attendance at coaching sessions are not covered by the subscription and must be paid direct to our coach. This category is for parents or guardians of existing junior members. They may practise with their own children but not with other members.